for $1,450,000 with 4 bedrooms. 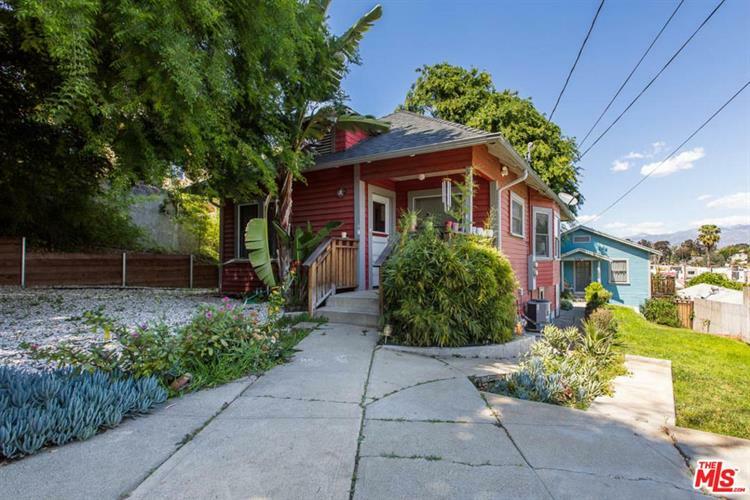 This 764 square foot home was built in 1903. 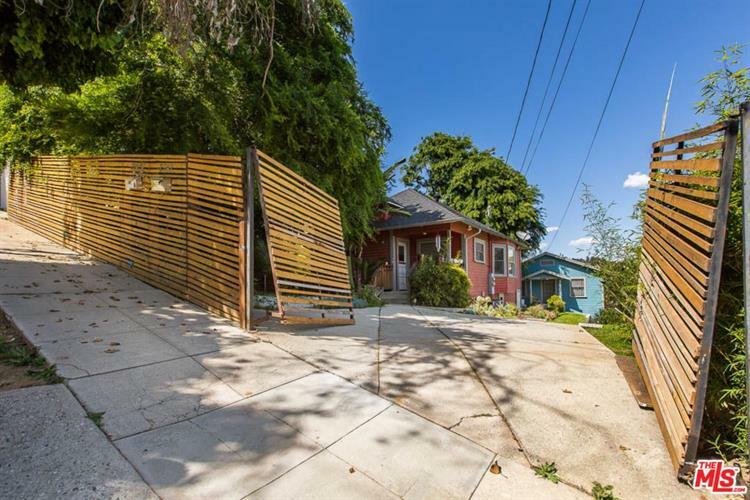 Within the secluded Hills of Silver Lake lies a stunning detached bungalow style Duplex on a private cul-de-sac street perfect for an artist or owner with discerning taste. 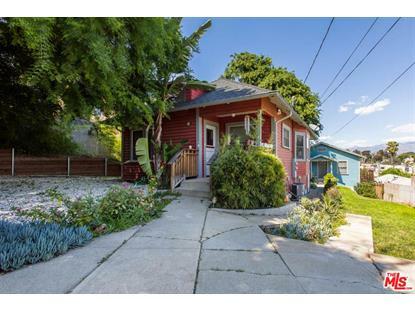 This duplex has been methodically and tastefully restored to preserve their original historic charm with contemporary upgrades.Each unit features its own private front & rear yard with cozy decks where you can enjoy breath-taking views surrounded by mountains. You will feel like you're immersed in nature far away from the city life, yet This beautiful Duplex features gorgeous original refinished hardwood floors, new copper plumbing, new sewer lines, upgraded electrical panel, brand-new interior/exterior paint, Heating and Air Conditioning Systems custom kitchen cabinets with marble counter tops, and advanced light fixtures and hardware.